The summer may be over. However, if you have a fescue lawn, it’s time to core aerate and overseed it. 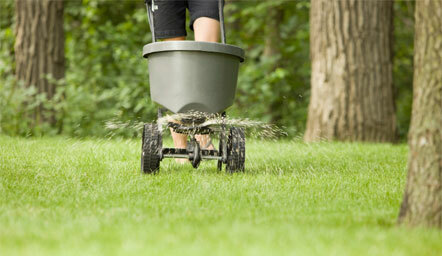 If you have a fescue lawn, a cool season grass, you need to rejuvenate it with core aeration every September. There are two types of grasses that grow on Oklahoma City lawns: cool season and warm season turfgrasses. Cool season grasses grow best in cooler conditions. Conversely, warm season grasses grow best in hot conditions. Oklahoma City homeowners have a mix of cool and warm season grasses on their properties. 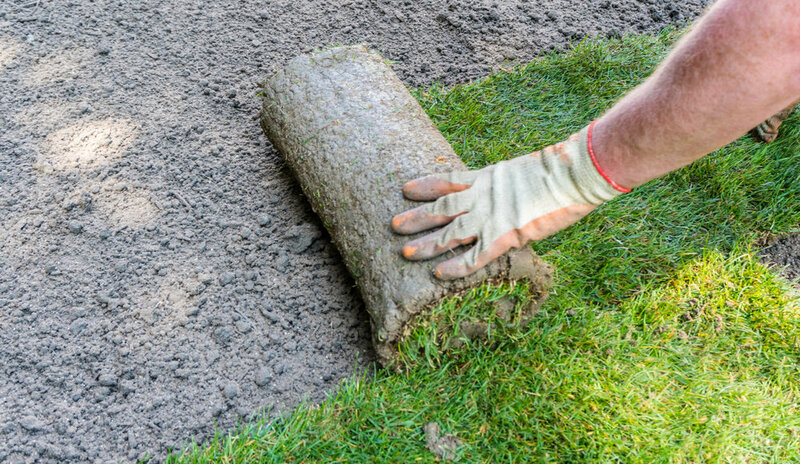 If the shady parts of your lawn have fescue, then it’s time to core aerate and overseed it. When your organic lawn care company core aerates your lawn, your technician will use an aerator to pull plugs of soil from the ground. Aeration allows carbon dioxide to be released from the soil, and oxygen to enter it. 5. It prepares the soil for overseeding. It’s best to aerate your OK lawn between mid-September through mid-October while the soil is still warm enough to encourage seed growth. 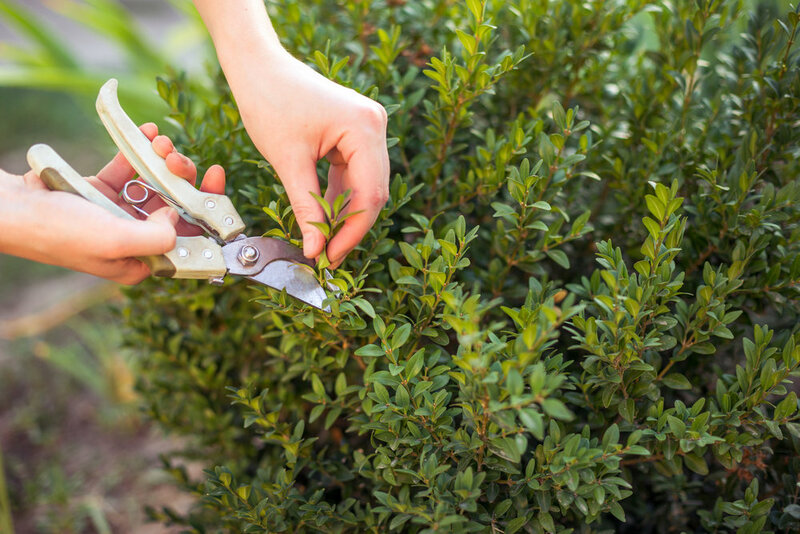 Learn more about pruning your shrubs and trees in this blog post. After your organic lawn service finishes aerating your lawn, your technician will apply fertilizer directly on top of the open soil. Fall fertilization contains beneficial phosphorous and potassium—two nutrients that will help develop a strong root system as well as help the turf survive drought, heat and other stressors. 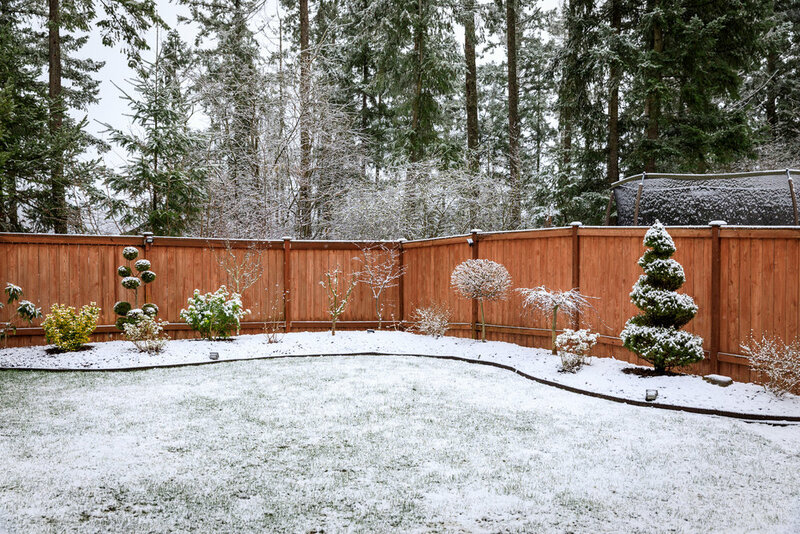 · Turf will be hardier based on the types of nutrition applied to your lawn. 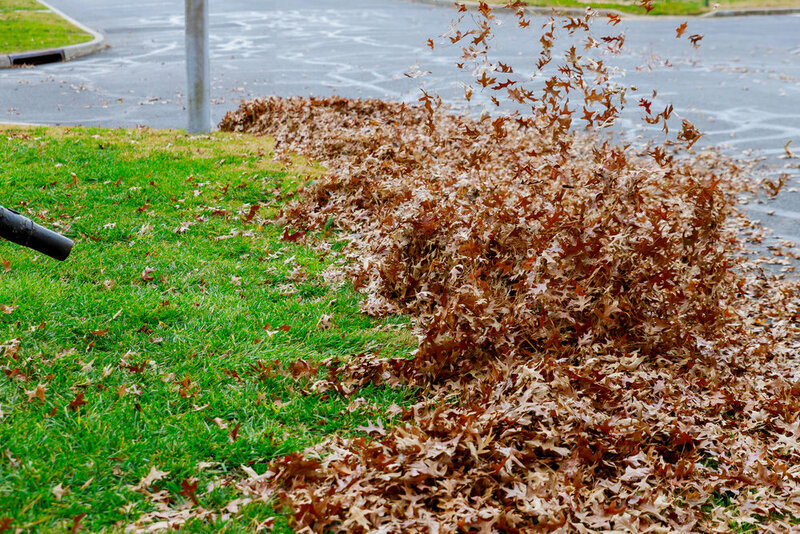 If you plan not to overseed your lawn this fall, your fall fertilizer will contain pre-emergent weed control to protect your turf from winter grassy weeds. However, if you want your Oklahoma City lawn overseeded, your lawn care technician will not add pre-emergent because it’ll kill your turfgrass seedlings as well as weeds. 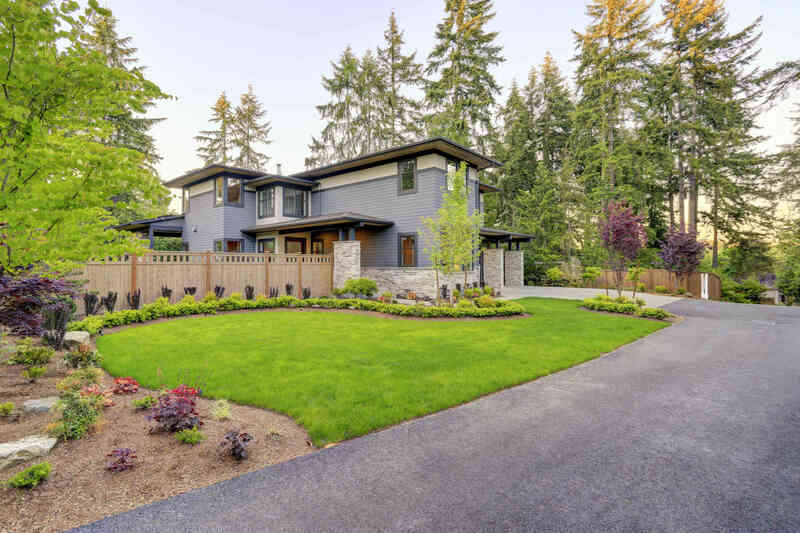 Learn 15 ways to conserve water and still have a beautiful property. So, what’s the big deal about a power seeder? 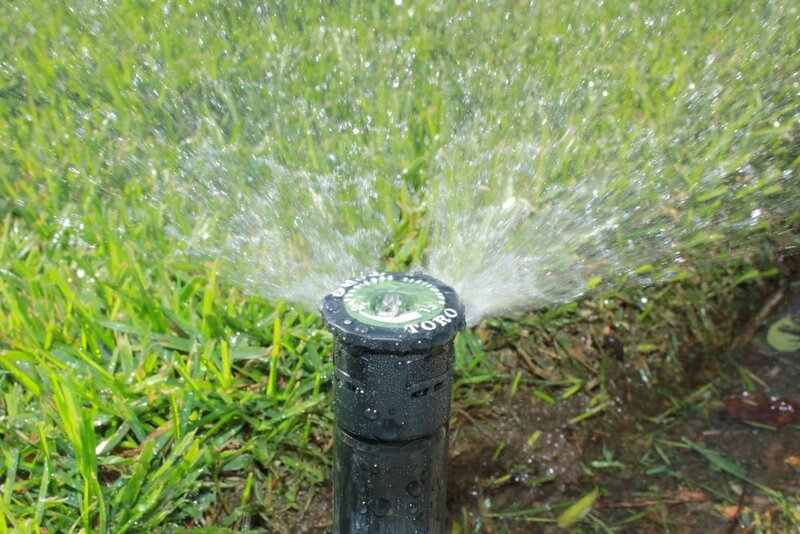 · It gives an extra dose of aeration: It further relieves soil compaction and allows the soil to breathe. · It provides better seed to soil contact: In other words, the seeds are put directly and deeply into the soil. The power seeder allows for more seed to survive germination. It also helps new turf to develop deeper root systems right away compared to broadcast seeding where the seed lands on top of the ground until rain or irrigation helps it to absorb into the soil. 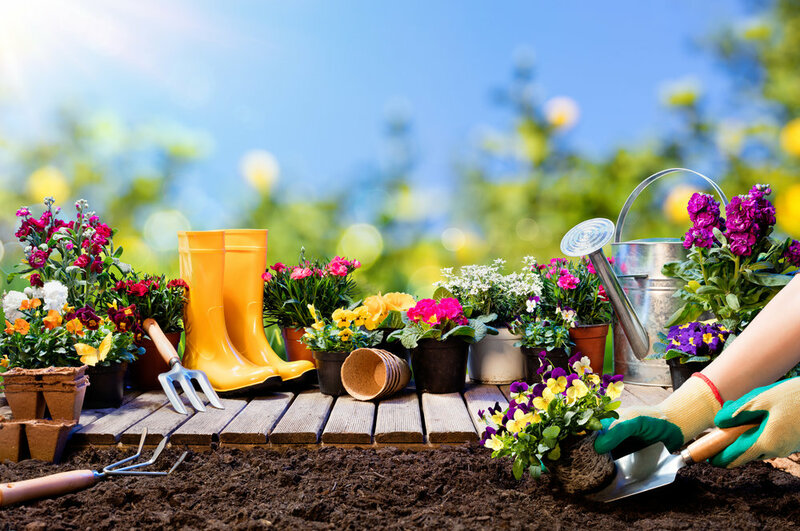 · It partially covers the rows with soil: If you’re familiar with gardening, you know that after a seed is planted, you need to cover it with dirt. A power seeder partially covers the seeds to help them germinate. 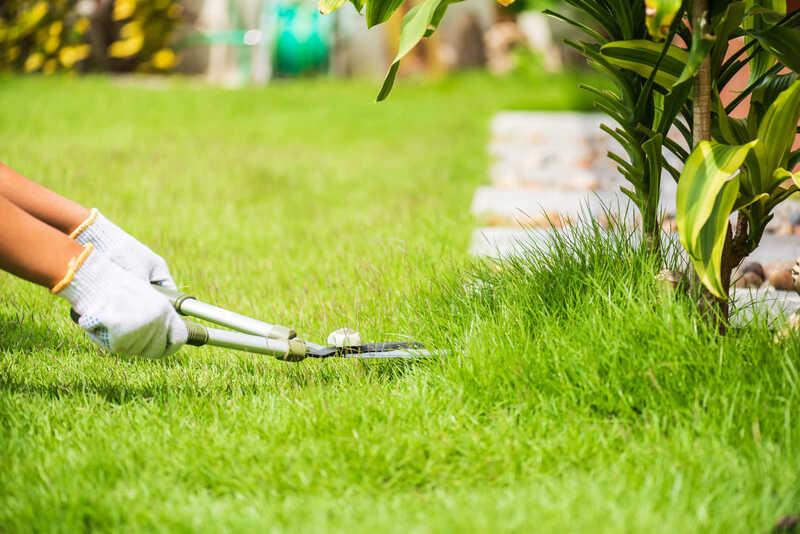 · It provides a more uniform result: When your lawn technician power seeds your lawn, you’ll notice even growth when seedlings pop up through the soil. 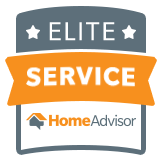 At Eco-Landscapes, we’re an organic lawn care and landscaping company serving the Oklahoma City region. We’re taking appointments now for fall core aeration and overseeding projects. We use our organic lawn fertilizer that provides the best nutrition to stimulate turfgrass growth and development. If your OK lawn needs fall core aeration and overseeding, call us today at 405-531-9105 or fill out our contact form to make your appointment. Oklahoma State University Cooperative Extension Service, “Landscape Maintenance Schedule,” (pdf – HLA-6408).